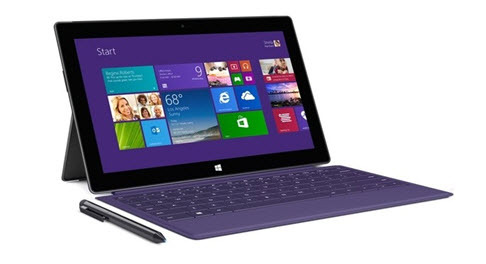 For most users, the name Ainol associated with budget tablets running on Android OS and comparatively very good hardware configuration, which have good value specifications/price. 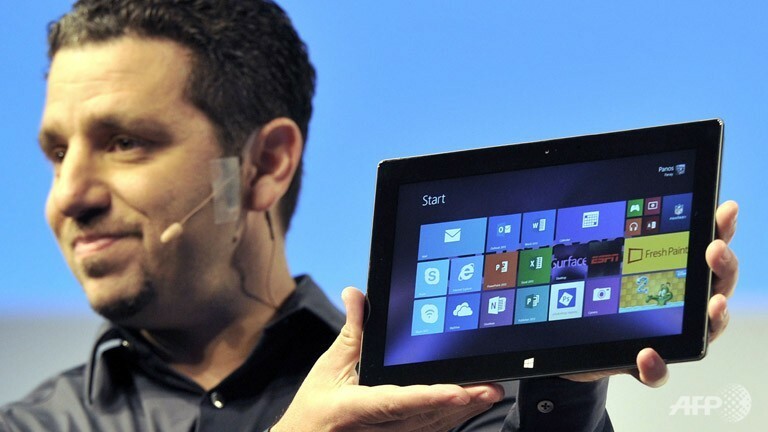 Until recently, the manufacturer satisfies the needs of the limited consumer audience, with the range of only 7-inch tablets. 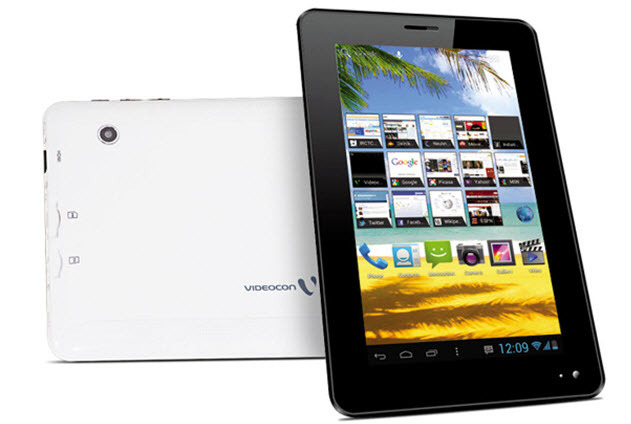 Judging by the information appeared in the sources, In the near future Ainol likely to release a 9.7-inch tablet Ainol Novo Legend Quad Core, Android 4.1 Jelly Bean OS. Information regarding Ainol Novo Legend has appeared online at Ainol-novo.com (not an official resource producer). In addition to the specifications, It is reported that tablet Ainol Novo Legend will feature 9.7-inch screen and a quad-core processor and it will be available in late October with the introductory price $240. 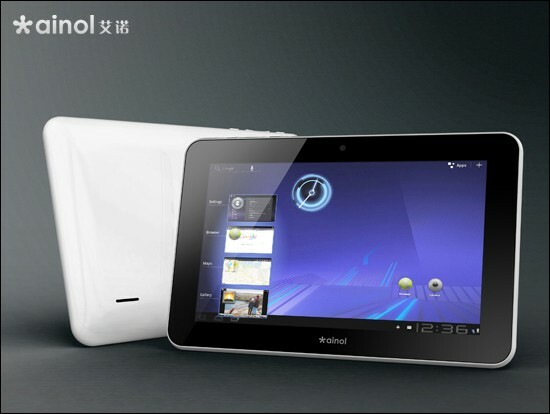 The official name of the new tablet is Ainol Novo 7 Legend but the most appropriate name for the new tablet will be Ainol Novo 9.7 Legend. The screen size is not officially specified yet. 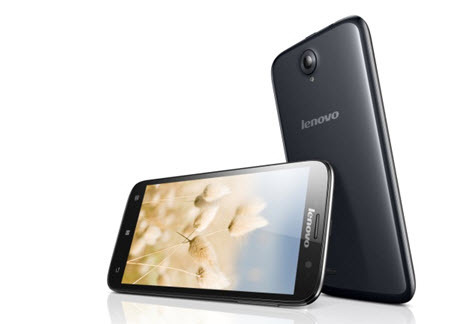 In any case, Ainol Novo 7 Legend will be a quad-core (name not given), and a 9.7-inch IPS-screen (1280 × 800 pixels), running on OS – Android 4.1 Jelly Bean. In addition, the tablet will be equipped with 1 GB of RAM and 16 GB of internal memory, Wi-Fi adapter and Bluetooth, Back/Rear cameras and a slot for MicroSD. Battery capacity – 8000 mAh. Dimensions – 239 × 179,9 × 9,6 mm, tablet weight – 620 grams. The Price of Ainol Novo Legend – $240.